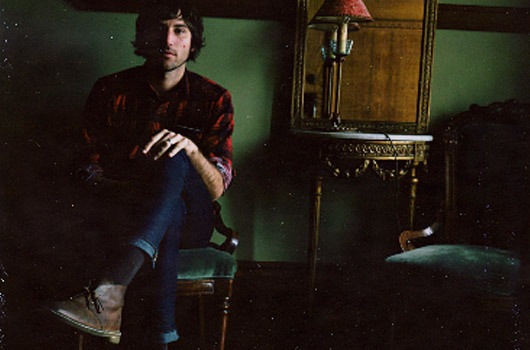 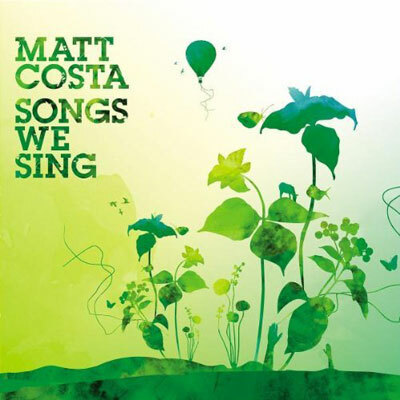 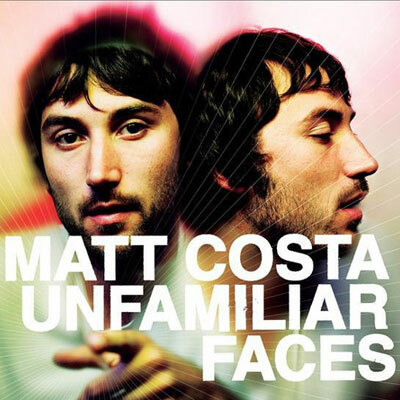 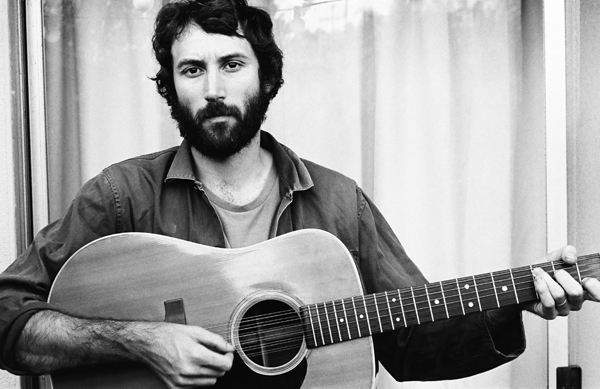 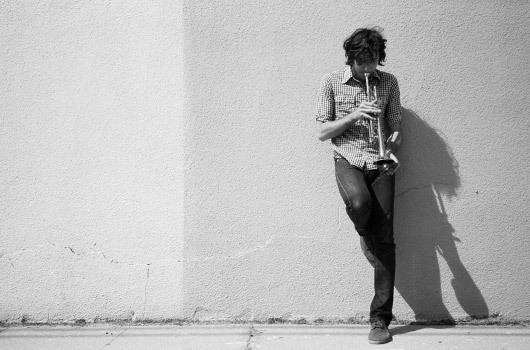 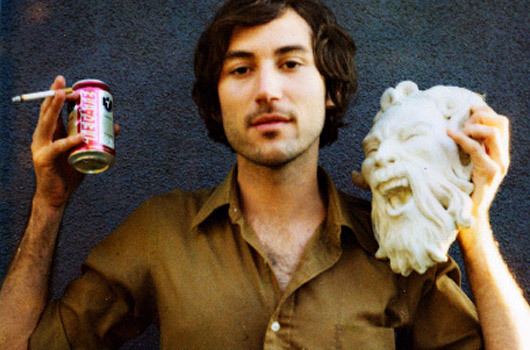 Matt Costa currently resides in Costa Mesa, CA. 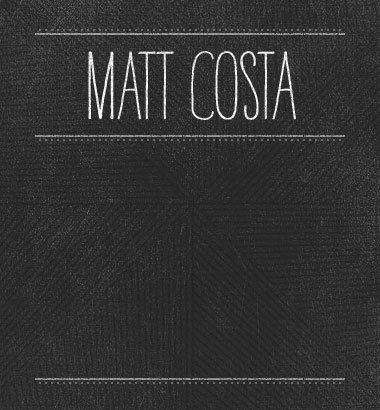 Matt learned to play guitar and write songs whilst recovering from a skateboarding accident. 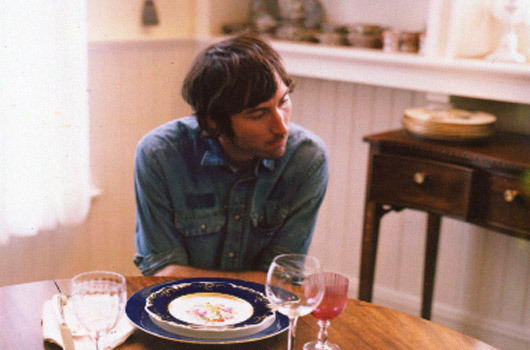 Prior to the accident Matt had hopes of becoming a professional skateboarder but it was not meant to be, his love of music and songwriting took precedence and he began to record. 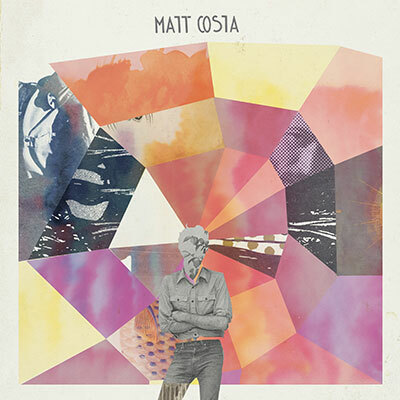 With the help of Tom Dumont (No Doubt), Matt recorded two self-released EP’s. 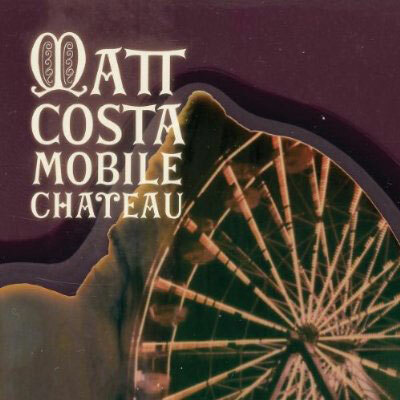 In 2005 Matt joined the Brushfire family and has since released three LP’s Songs We Sing & Unfamiliar Faces (both produced by Tom Dumont) and Mobile Chateau which saw Matt take over the recording, engineering and producing duties for the first time. 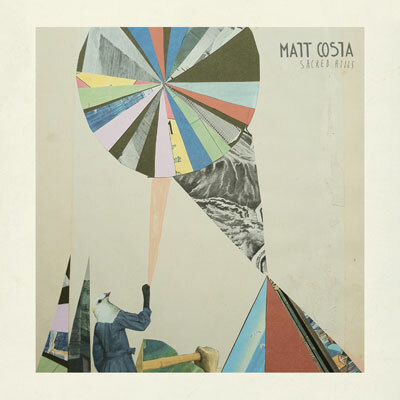 Matt’s mix of pop, folk, blues and psychedelia appeals to a wide range of listeners and has allowed him to tour with everyone from Jack Johnson to Modest Mouse and Oasis.